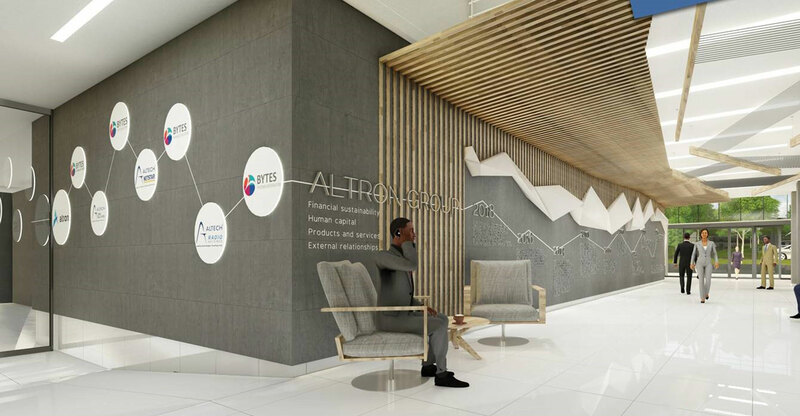 JSE-listed technology group Altron plans to move out of its staid corporate offices in Parktown to a new, 29 000sq m campus in Woodmead, north of Johannesburg, being developed by Growthpoint Properties. Altron will lease the facilities, which are situated at The Woodland Office Park. Woodmead is increasingly becoming a hotspot for technology companies. Other tech firms in the area include Huawei, which recently moved into a sprawling new campus in the suburb, as well as Huge Group, Broadband Infraco, Ericsson, Accenture, SAP and Sage. Altron will take up occupancy at The Woodlands in November 2020 with the group’s nine operating companies under one roof, “enabling greater efficiency, collaboration, innovation and cost-saving”, Growthpoint said in a statement on Monday. The space is currently occupied by Deloitte, which will leave the park at the end of March 2020 to make way for Altron. 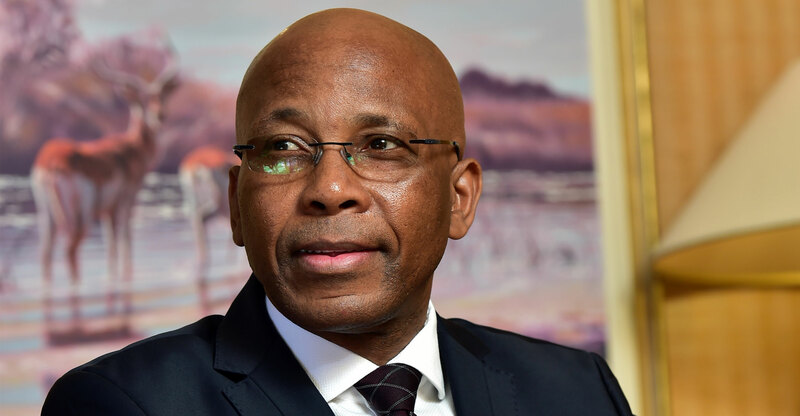 “Before the Altron group moves in, Growthpoint will invest a significant amount to modernise, customise and connect eight buildings to Altron’s requirements,” the property development company said. Altron will occupy roughly a quarter of the 125 000sq m office park, which offers a lifestyle centre incorporating a gym, Mugg & Bean and creche. The Woodlands is set in tranquil environs, with its own game park that is home to springbok, blesbok and other smaller animals. “A key feature of the Altron project is constructing a new walkway to create a spine linking all the buildings together. Growthpoint will also deliver a turnkey internal fit-out solution, beginning with a workplace study, to ensure the space is tailored for Altron’s people and optimised for high performance,” Growthpoint said. The upgraded campus is designed to receive a 4 Green Star SA rating from the Green Building Council of South Africa, an independent certification of the campus’s resource- and cost-efficiency.